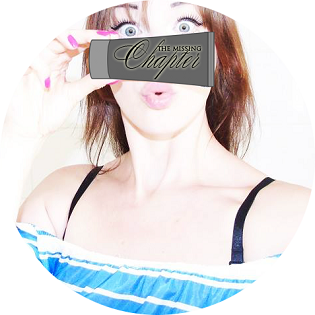 The Missing Chapter - London Lifestyle Blog: Benefits of drinking smoothies. How drinking smoothies daily promoted my health. The start of 2018, is all about self-care and healthy living to me. I have made a revolution and stack to it for the first time in my life - well done me! I've changed up my entire lifestyle, diet and habits. And to think that it all started with the first shot of a freshly blended smoothie on a Monday morning, 1st of January 2018. Today is 4 weeks of clean eating, and doing what's best for my health and body. I am typing up this paragraph with a massive smile on my face not only because I've achieved what I aimed for, but because I've manage to encourage so many of you to join my journey! The response to my smoothie posts on Instagram story has been insane. When in a million years would I even expect so many of my followers and readers to have such an interest in what I put in my blender lol.. This post is dedicated to each and one of you who took the time out to send me message or email and here I will answer all your questions in one post. Do you see any difference since drinking smoothies daily? Ever since I began to consume smoothies on a day-to-day basis I have noticed a dramatic change in my body, mood, physical appearance and overall well-being. Almost immediately my digestive process improved 100%. I suffered from constipation to the point where I would not visit the toilet for 2-3 days straight. This issue is long gone and forgotten. My skin has cleared from little spots, I have also noticed wrinkles on my forehead and under eye fine lines have reduced. My skin complexion gained a healthy colour instead of pale. Headaches which I would regularly get have not ones came back. Hair and nails are starting to look healthy and get strong. I have began to eat breakfast everyday after a shot of smoothie, instead of starving myself until afternoon times. I have been eating healthy and regularly. Drinking smoothies daily has also boosted my energy level and encouraged me to start exercising 3-4 times a week. I've quit all type of junk food or sweets intake you could possibly think of including replacing soda and fizzy drinks with water. Overall I am a much happier and healthier person, motivated to continue with my new lifestyle and hopefully inspire others to do so too. Why are smoothies good for me? The answer is simple. Smoothies let you consume a lot more fruit or vegetables than you usually would during the day. Fruits smoothies can be such an easy way to nourish your whole body with essential nutrients. The best way to know the exact ingredients in your smoothie is to make them yourself!! Fruit smoothies typically contain significant amounts of folate, vitamin C and potassium, these are good for blood pressure, heart disease, stroke, arthritis, cancer, digestive disorders, boosts immune system, promotes healthy skin, hair and nails and many, many more!! Each fruit or veggie contains different vitamins and nutrients so it's in your hands to consume the ones that work for you or your condition best. Are smoothies good for my skin? They certainly are, due to their nutritious combinations of fruits, vegetables, proteins, and healthy fats in these smoothies are especially good for your skin. They are packed with essential fatty acids, which calm puffiness and reduce redness. They're also loaded with antioxidants, which keep wrinkles and sagging to a minimum. Are smoothies hard to make? Of course not. All you need is a blender, fruits, vegetables and a base such as water, yogurt or milk. For more advance smoothie junkies I recommend upgrading your cupboards with nuts and seeds which can be very beneficial for our body. Always remember there's a limit with everything. I'd suggest starting off with a couple a day than increasing your intake/dose to one that suits your body and lifestyle best. I aim not to go over 5 smoothies a day with the minimum of 2 a day. That's one every morning and every evening. I also find myself in the kitchen making a quick smoothie to feel me up right before bed time as I often seem to get hungry around late hours and smoothie is the perfect and light option for my liver before hitting bedsheets. Which are your favourite smoothie recipes? What seeds to put in my smoothie? This is the most frequently asked question that I have seen in my Instagram inbox throughout the month. Whatever your smoothie consists of should always be researched before consumed. Depending on your health or any conditions you may suffer from, not all 'healthy' products are necessarily good for you. I'd suggest speaking to your GP or simply looking up the best option for you. 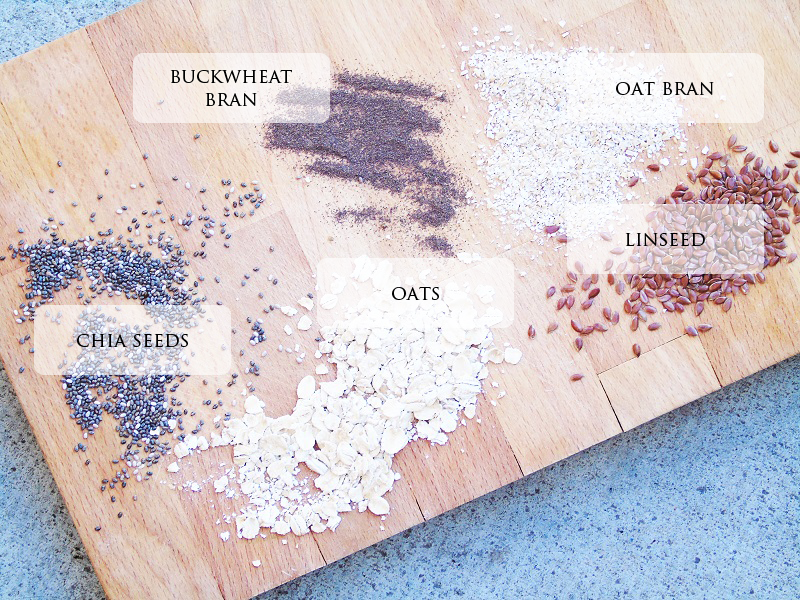 Below I have listed my top grains to add into my blender. Oat - source of fibre, lowers cholesterol and blood pressure, protection against skin irritation and reduces constipation. Oat bran - contains 50% more fibre than oatmeal, as well as protein, calcium, iron, thiamine, phosphorus, riboflavin, magnesium, and zinc. Chia seeds - excellent source of omega-3 fatty acids, rich in antioxidants, fibre, iron, and calcium, protein, it's an excellent and natural energy boost.